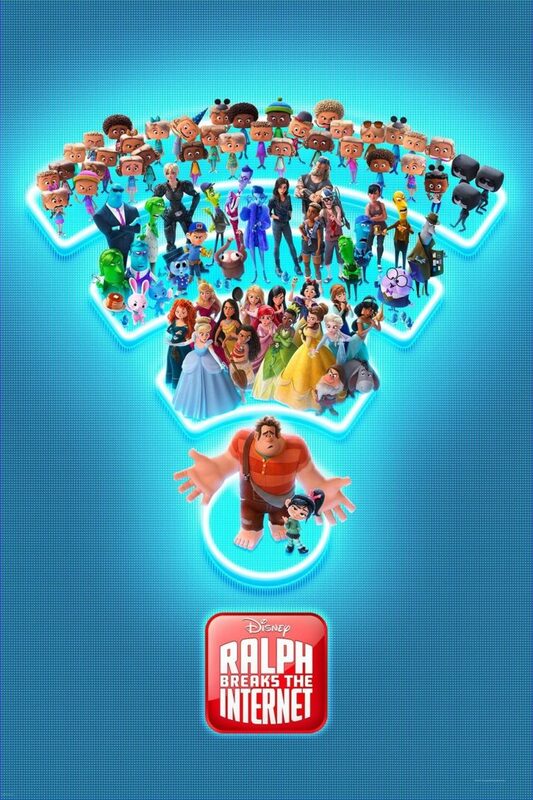 RALPH BREAKS THE INTERNET is a hilarious, imaginative, heartfelt sequel where arcade game characters Ralph and his best friend Vanellope enter the world of the Internet to get a missing piece for Vanellope’s arcade game. RALPH BREAKS THE INTERNET has strong moral themes surrounding friendship and courage, with positive Christian elements as well, but caution is advised for younger children for some innuendos and a few intense scenes. 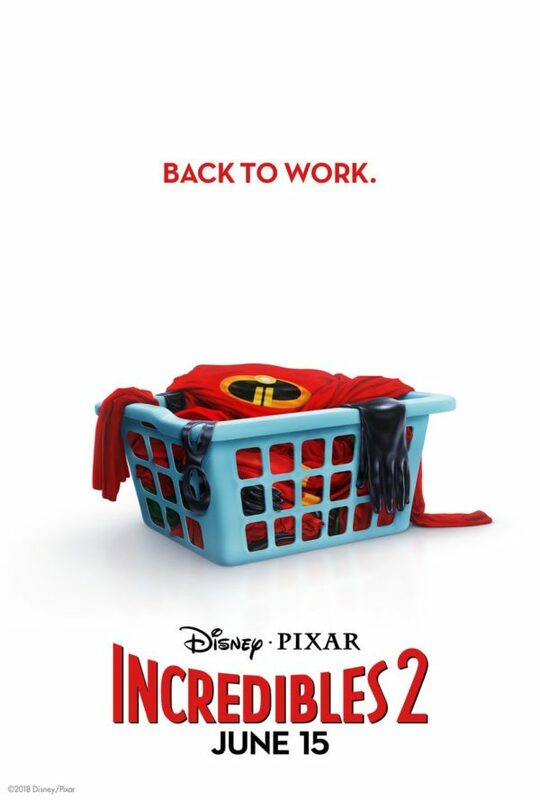 In INCREDIBLES 2, the sequel to Pixar and Disney’s classic animated movie, Mr. Incredible, Elastigirl, and their children spring into action once again when a supervillain hypnotizes innocent civilians to harm others. 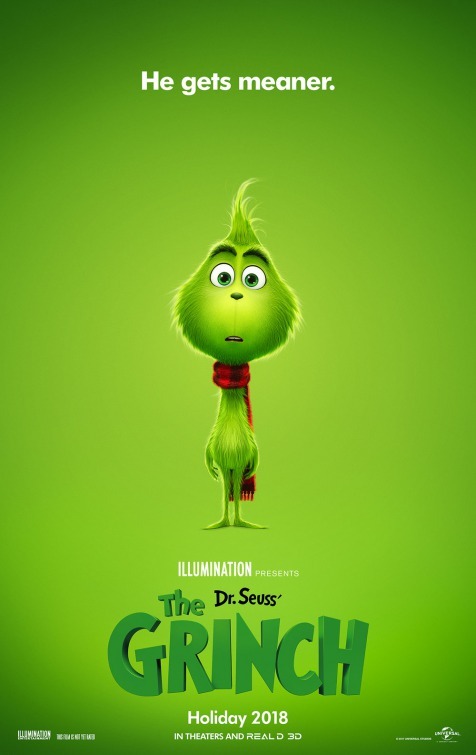 INCREDIBLES 2 is another fun, exciting, family-friendly superhero movie with lots of humor and heart, but it contains a couple light expletives and some scary elements requiring caution for younger children. 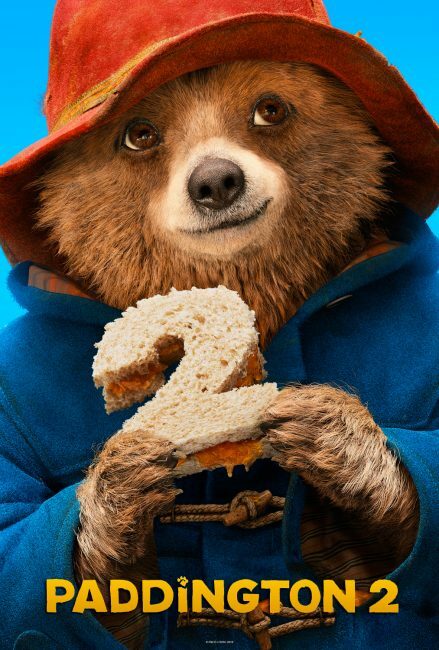 In PADDINGTON 2, Paddington the Bear is falsely accused of stealing, so the Brown family has to solve the mystery and fight to get him out of jail. PADDINGTON 2 is a funny, loveable, highly entertaining family movie with a strong moral worldview. 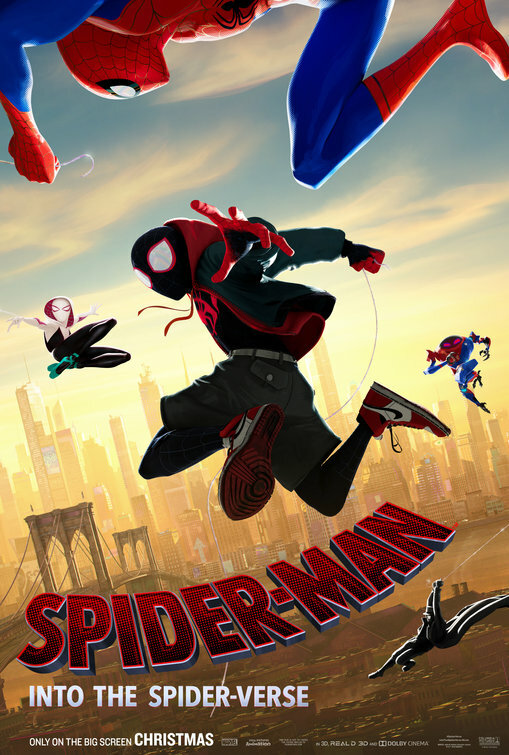 SPIDER-MAN: INTO THE SPIDER-VERSE is an animated comic book adventure where different incarnations of Spider-Man from other dimensions, including two females and a talking pig, team together to stop a ruthless crime boss from destroying reality by using a gigantic machine to bring back his dead wife and son. Playful and lively, SPIDER-MAN: INTO THE SPIDER-VERSE is an exciting, funny movie with lots of action, heart, and faith, but there’s plenty of intense action violence, so caution is advised for children. 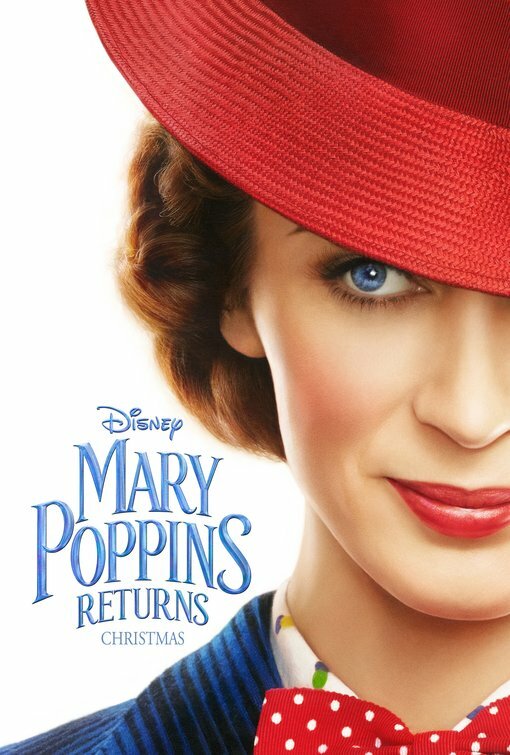 MARY POPPINS RETURNS, set years after the original Disney movie musical, finds Michael Banks (and his sister Jane) all grown up, and Michael has his own children who are in desperate need of a Nanny. MARY POPPINS RETURNS has a strong moral worldview, with more imagination and less magical thinking, about supporting each other as a family. 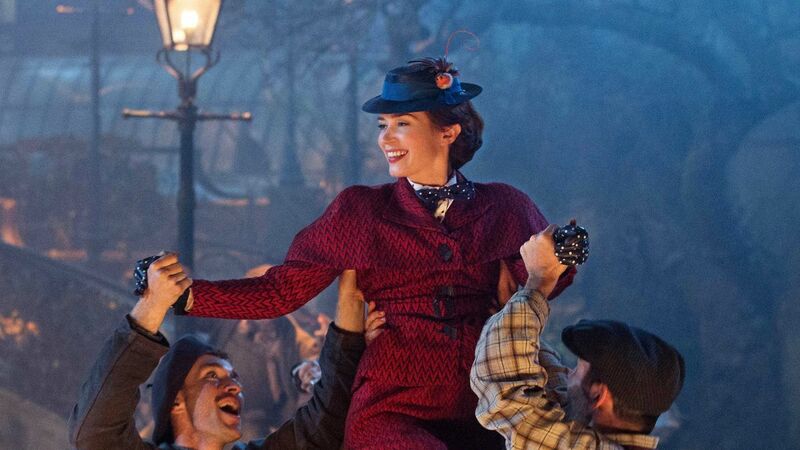 Adorable and enjoyable, MARY POPPINS RETURNS will entertain the entire family. 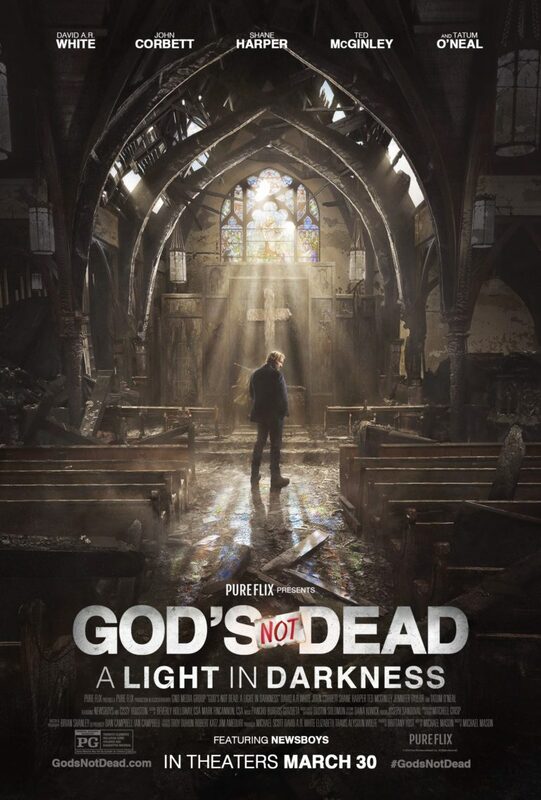 GOD’S NOT DEAD: A LIGHT IN DARKNESS is the third installment in the GOD’S NOT DEAD movie series and follows Pastor Dave as he must fight to retain his church building from the school. GOD’S NOT DEAD: A LIGHT IN DARKNESS is well made, has great acting and exciting moments, with a strong, inspiring Christian message of responding to hate with the love of Jesus Christ. 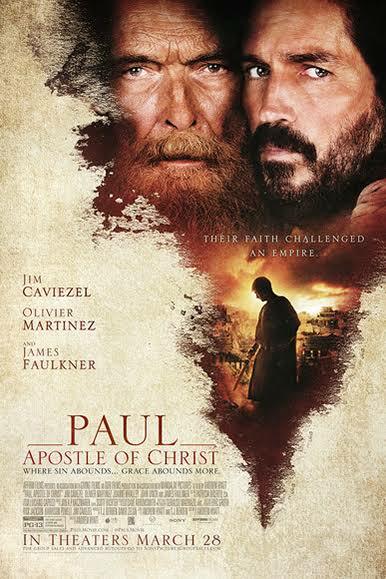 PAUL, APOSTLE OF CHRIST is a profound, inspiring movie experience about Paul’s last days in a Roman prison as Luke comes to visit Paul and starts to write about the Book of Acts under Paul’s direction. Brilliantly made and acted in many places, PAUL, APOSTLE OF CHRIST is a must-see, soul-stirring movie for mature audiences with a strong Christian, biblical worldview that imparts valuable, inspiring and profound Christian messages. 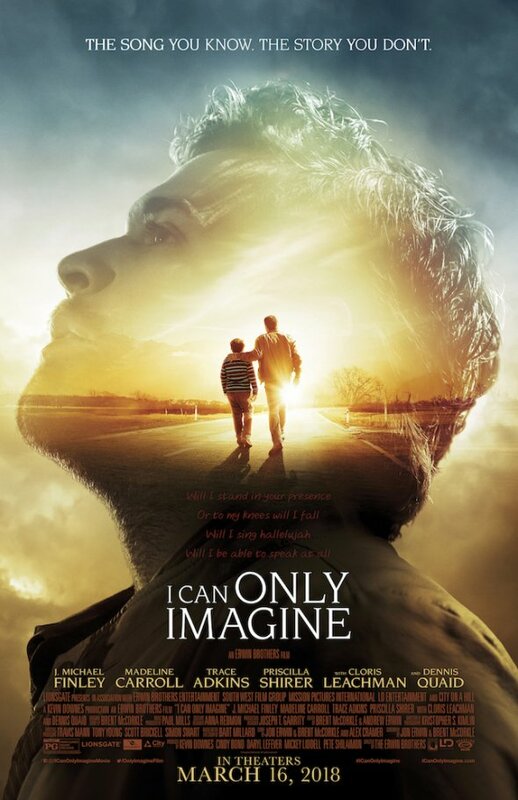 I CAN ONLY IMAGINE is about the story behind the most-played Christian contemporary song of all time, “I Can Only Imagine” by the band MercyMe, which involves overcoming an estranged relationship between a father and son. I CAN ONLY IMAGINE is a powerful, tear-jerker story of redemption and reconciliation through Jesus Christ with only a light caution for younger children. PETER RABBIT is a live action comedy that updates the beloved character created by Beatrix Potter. 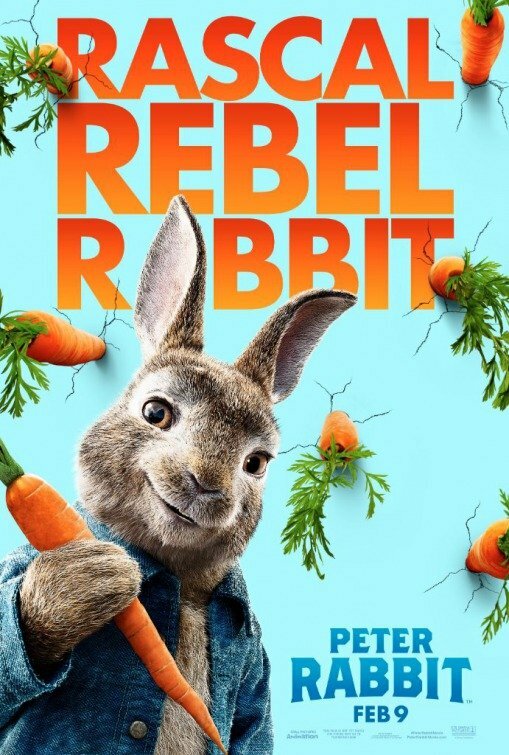 Peter Rabbit gets wrapped up in a fight against the nephew and heir of the late Farmer McGregor, who is smitten with the pretty young woman next door who’s befriended Peter and his three sisters. PETER RABBIT has an infectious wry sense of humor, fun slapstick comedy and heartwarming emotional moments containing a redemptive message of love, repentance and forgiveness.